Schut PrecisionParts is a leading company that offers abrasive solutions for companies in the dredging industry, mining, power plants, transhipment and recycling. Delivery of extremely wear-resistant wear parts such as: cockybars, wafer strips and wearblocks. 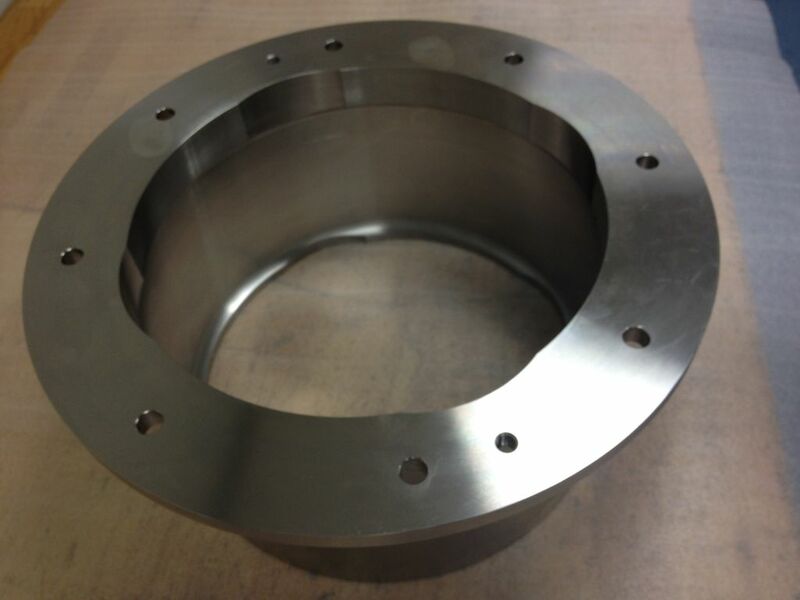 Delivery of wear-resistant welded plates, wear-resistant welded and spattered parts. Delivery of abrasion resistant buses and axles in various grades like X120MN12, 42CrMo4V, 100MnCr6, 100Cr6, Inconel, Hasteloy, Titanium etc. 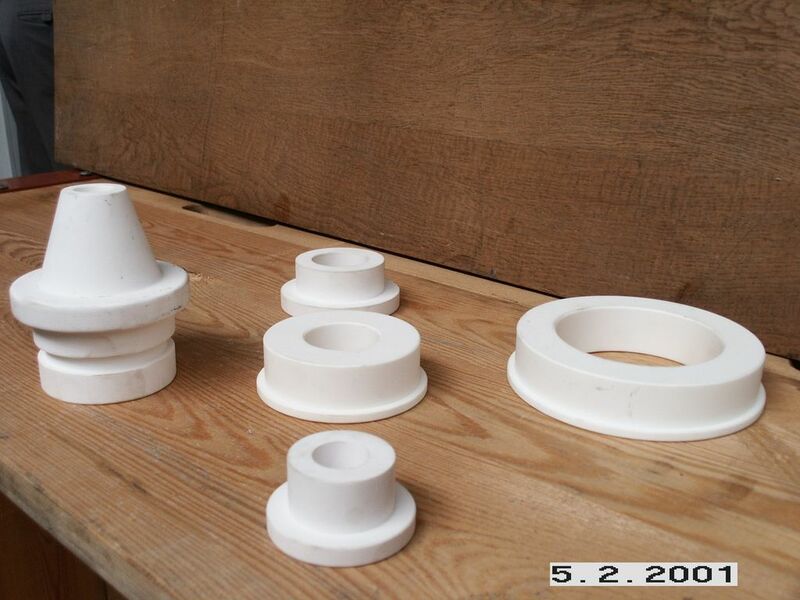 Delivery of parts produced from Ceramics, such as Aluminum Oxide, Zirconia, Melt Basalt, etc. Delivery and / or processing of abrasion resistant / heat resistant castings. Delivery of forged replacement parts in large dimensions.